Blandford, 1994, Hardback in Dust Wrapper. Condition: Very Good — in Very Good Dust Wrapper. Top edge of the text block lighty tanned and spotted. Text complete, clean and tight. Signed by the author on the ½-title page — unverified and reflected as such in the lack of premium. Illustrated with line drawings. 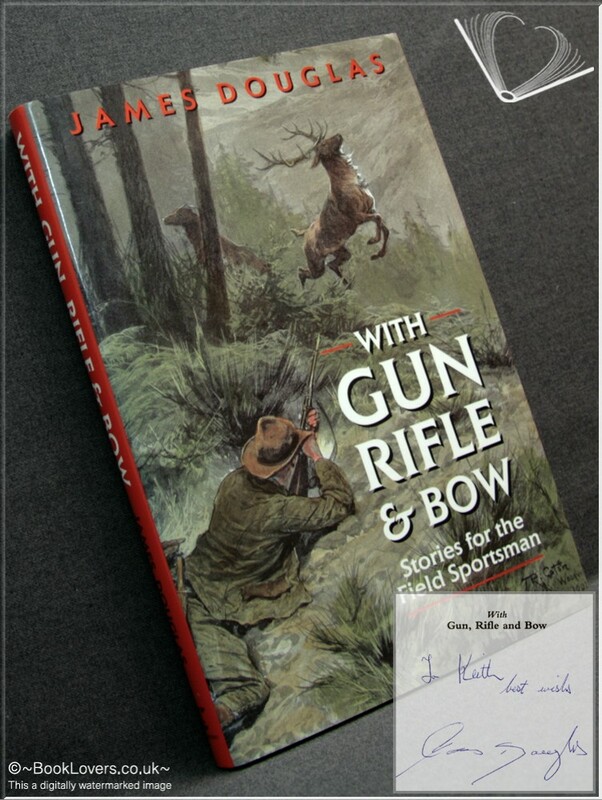 From the cover: “All the enthusiasm, drama, humour and excitement of country sports shooting and hunting are contained in these entertaining pages compiled by foremost field sportsman James Douglas. Illustrated by David Holdsworth. Size: 9½" x 6¼". Black boards with Gilt titling to the Spine. 192 pages.